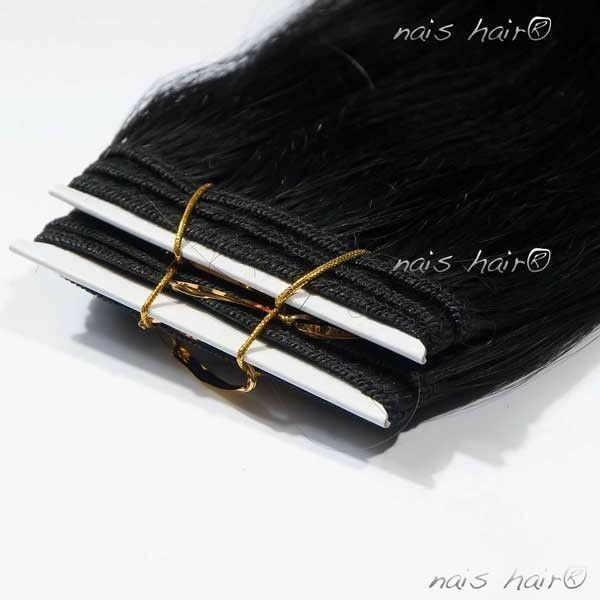 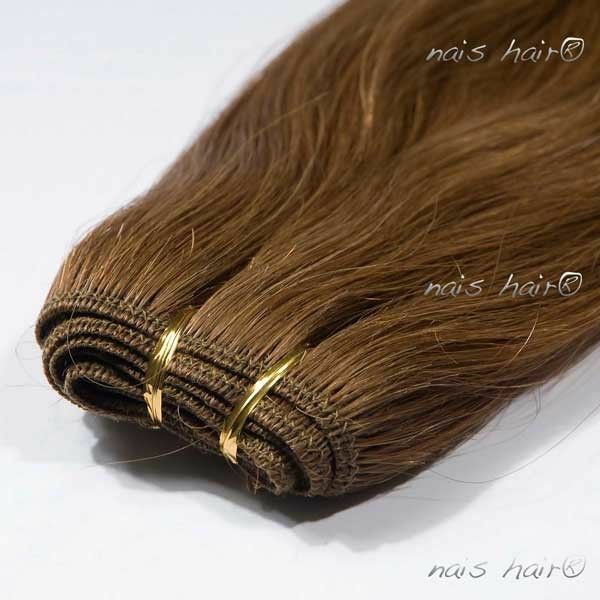 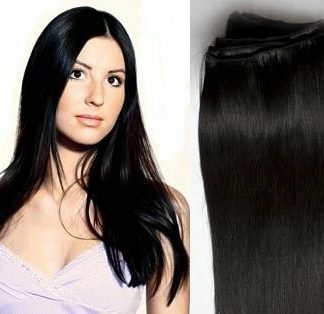 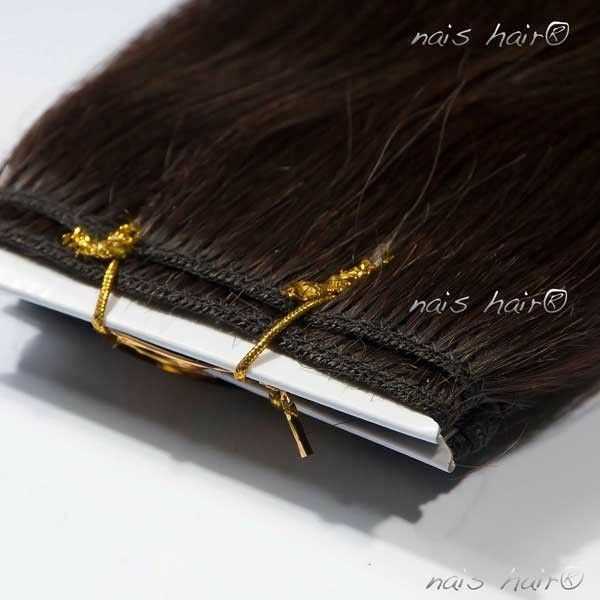 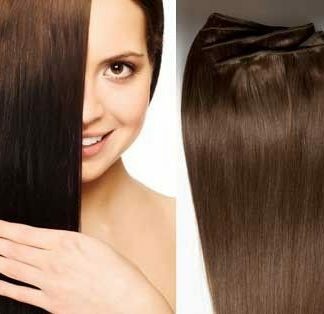 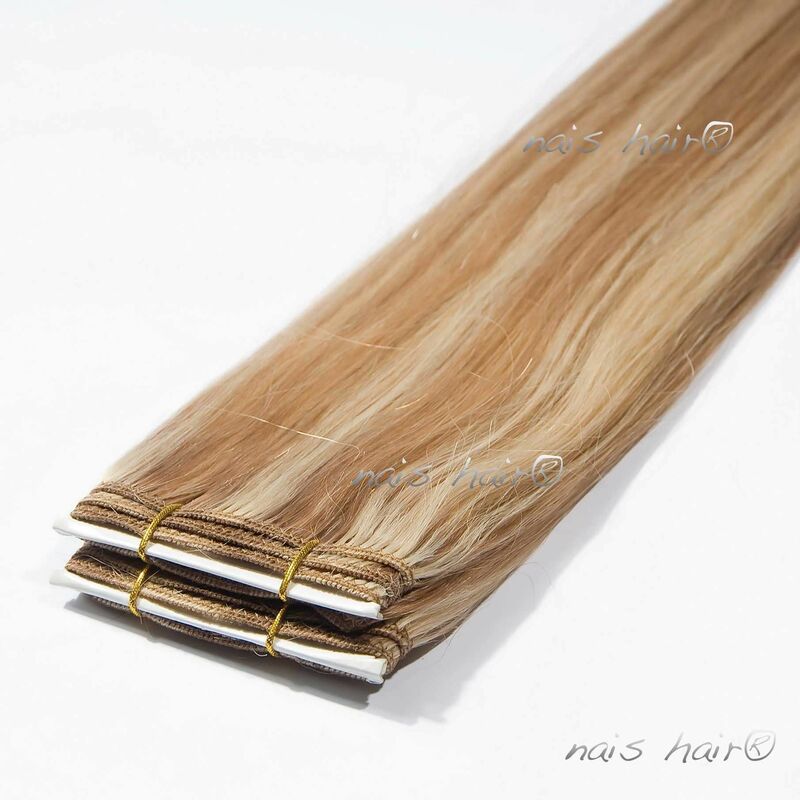 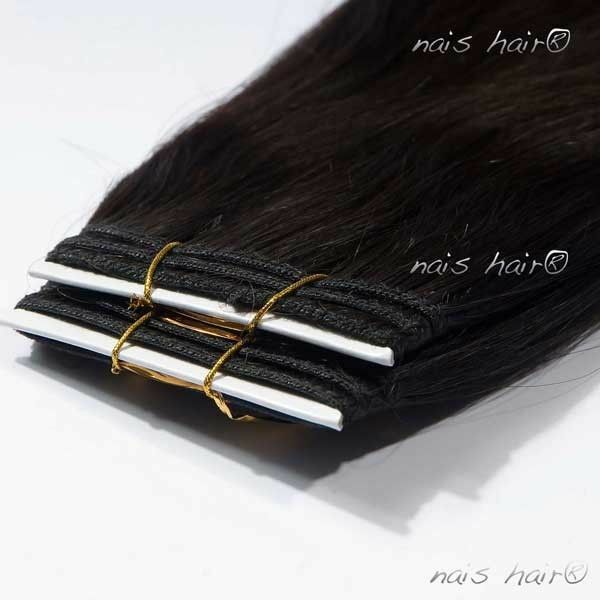 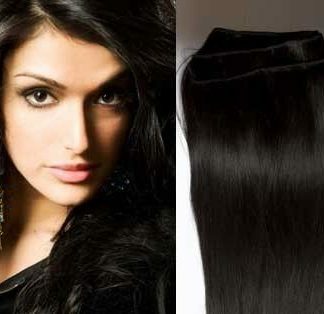 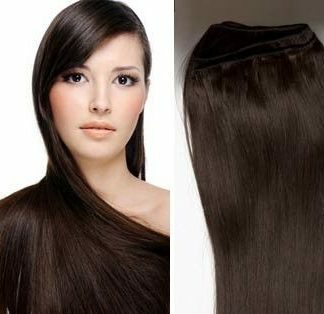 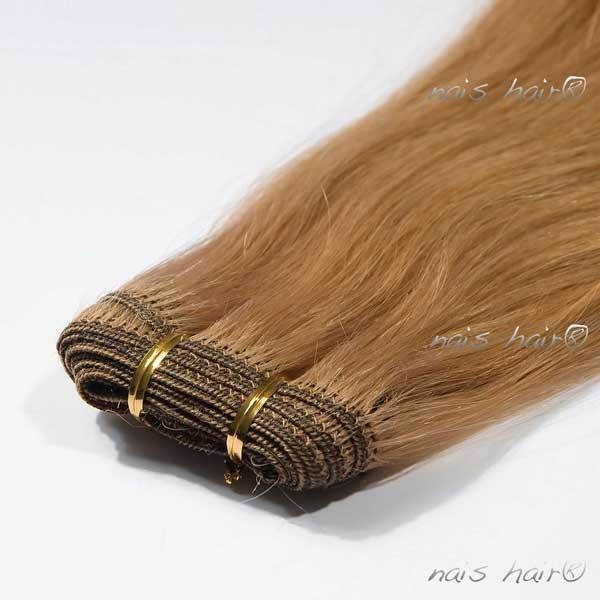 Hair weft extensions wholesale. 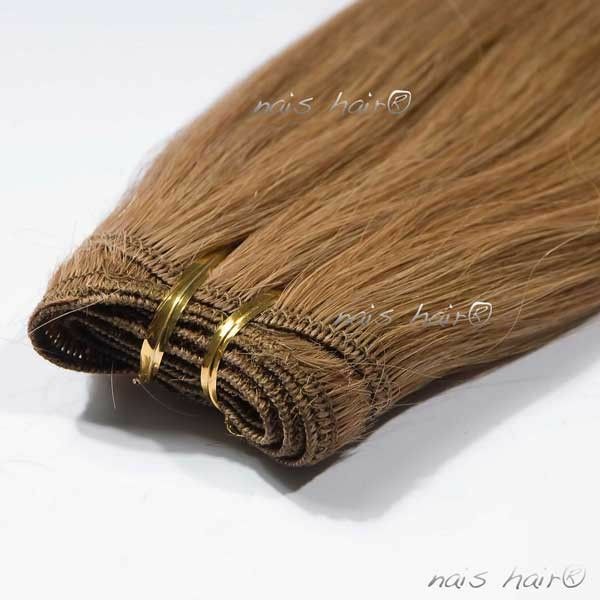 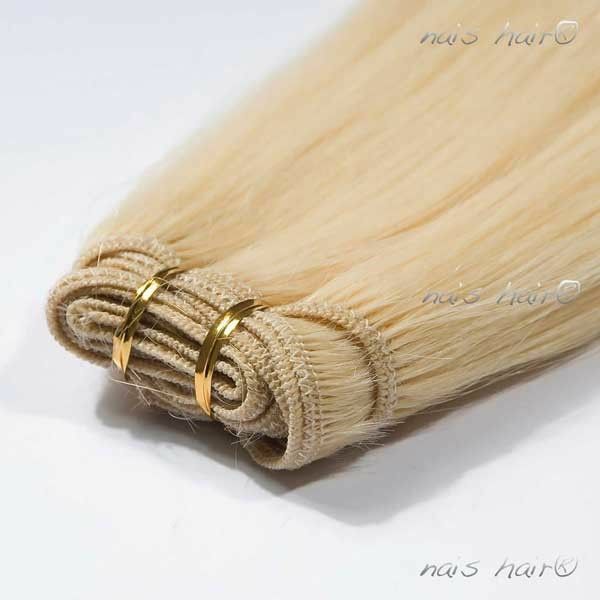 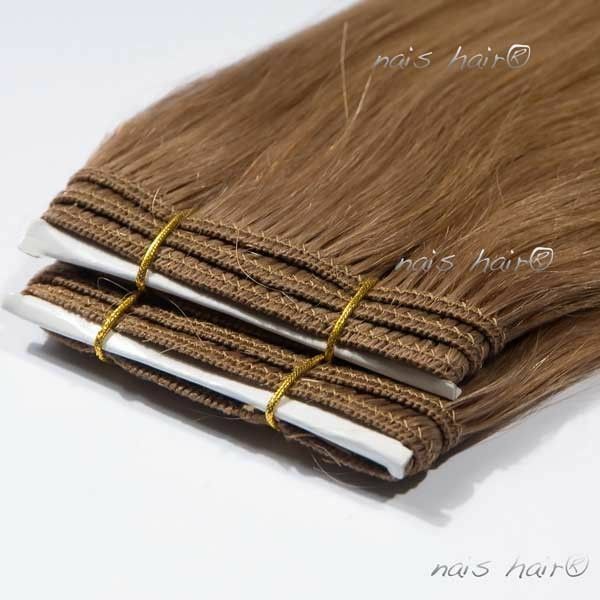 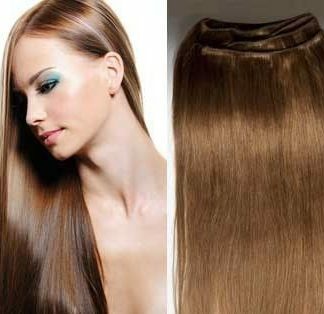 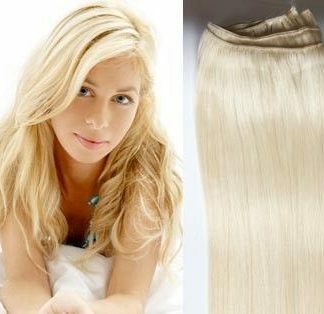 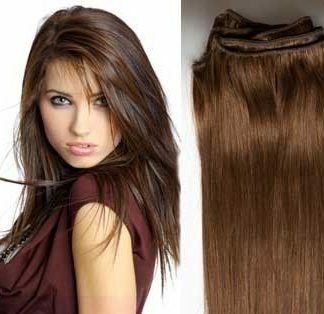 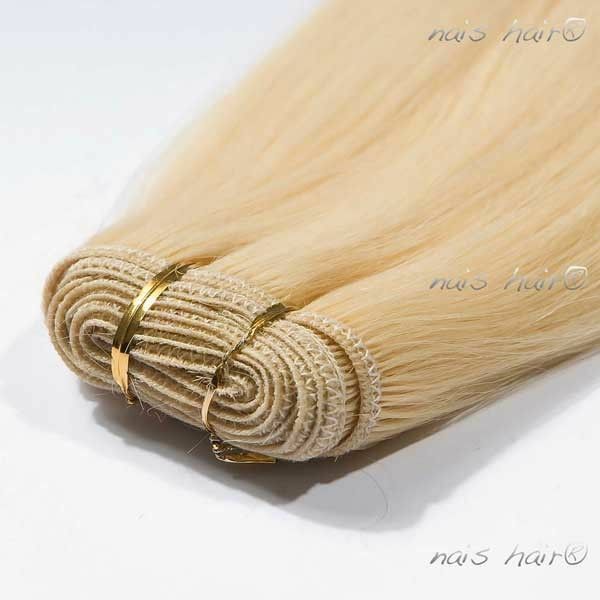 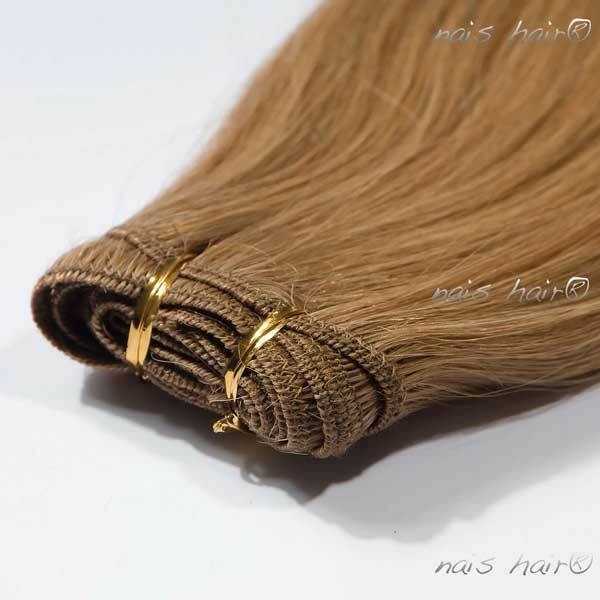 Remy human hair weft, you have more than 15 colors available. 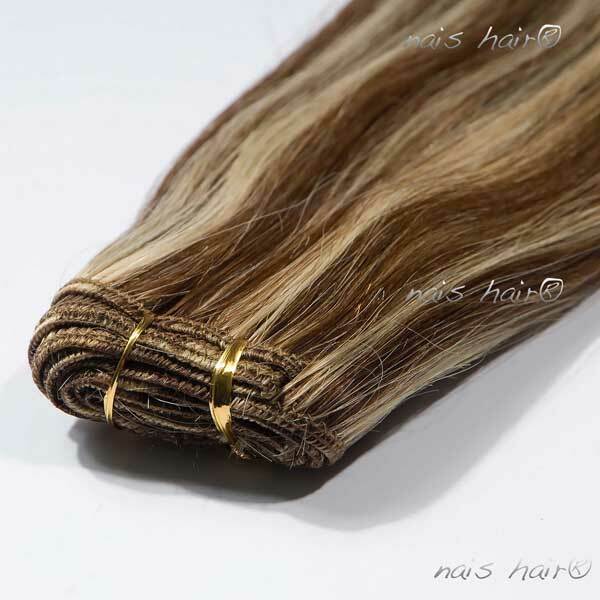 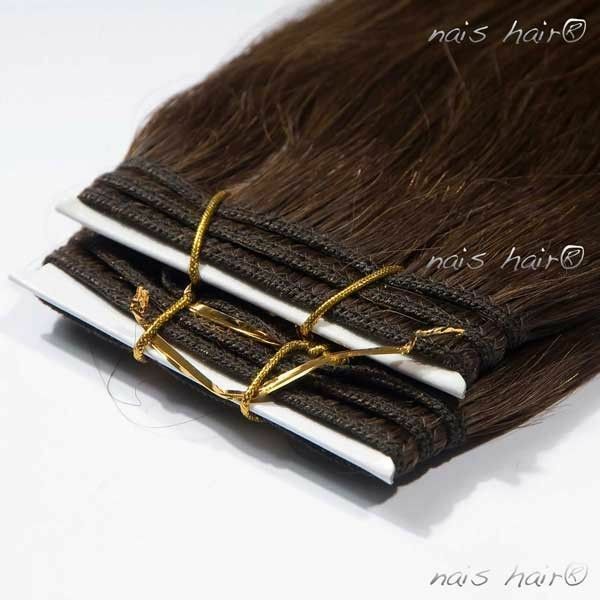 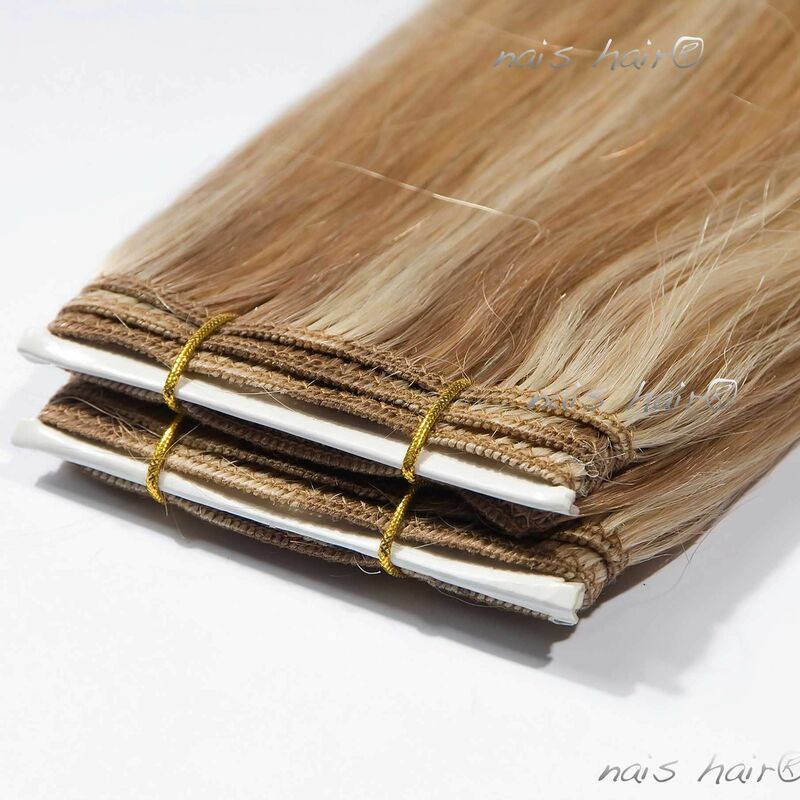 Our hair weft extensions last for more than 8 months.